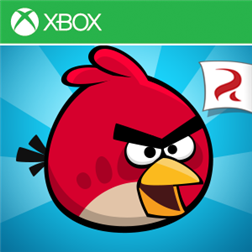 Today, Rovio has updated three of their popular Angry Birds games on the Windows Phone Store. Each game now packs more levels and extra features. NEW CLASSIC LEVELS! The gang’s back with an extra 15 levels of classic Angry Birds gameplay! NEW AND IMPROVED POWERS! In these levels, fling Red with more accuracy than ever thanks to all-new manual targeting! The survival of the Angry Birds is at stake. Dish out revenge on the greedy pigs who stole their eggs. Use the unique powers of each bird to destroy the pigs’ defenses. Angry Birds features challenging physics-based gameplay and hours of replay value. Each of the over 300 levels require logic, skill, and brute force to crush the enemy. BANG THOSE DRUMS! Bounce items off the drums and into the path of the enemy! JUMPING EWOKS! Wake up those adorable little fur balls whenever something hits a drum! BIG FINAL BATTLE! 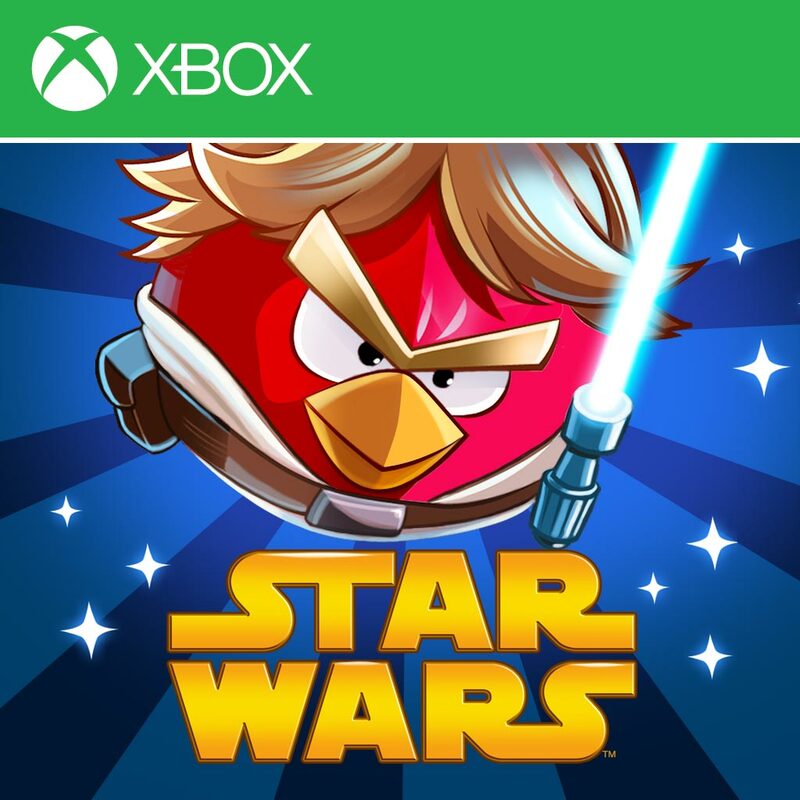 Destroy the bunker to disable the Death Star’s deflector shield! NEW RICHES TO DISCOVER! Sparkling mineral-rich planets filled with precious jewels and greedy Space Pigs! 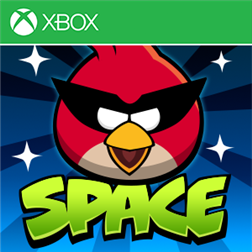 Angry Birds Space features over 150 interstellar levels on planets and in zero gravity, resulting in spectacular gameplay ranging from slow-motion puzzles to lightspeed destruction. With regular free updates, brand new birds, brand new superpowers, and a whole galaxy to explore, the sky is no longer the limit!